Pictured: "Mammy," one of the archetypes explored in "Black Memorabilia." 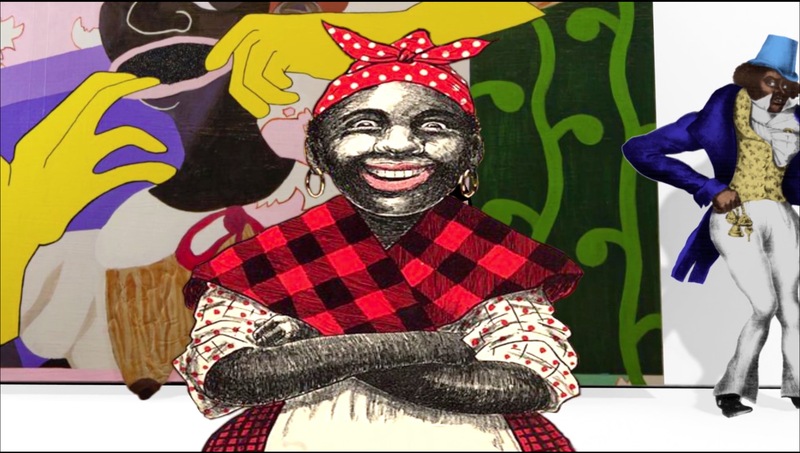 At the intersection of racial identity, historical narrative and international commerce, this film follows the propagation of demeaning representations of African Americans – black memorabilia. From industrial China to the rural South to Brooklyn, meet the people who reproduce, consume and reclaim these racially charged objects. Independent Lens: Black Memorabilia airs Monday, February 4, 2019 at 10 p.m. on WXXI-TV.